Welcome to Phoenix Electrical Solar Services. Make the most of the sun, and harness some of the free energy which is given off every day. 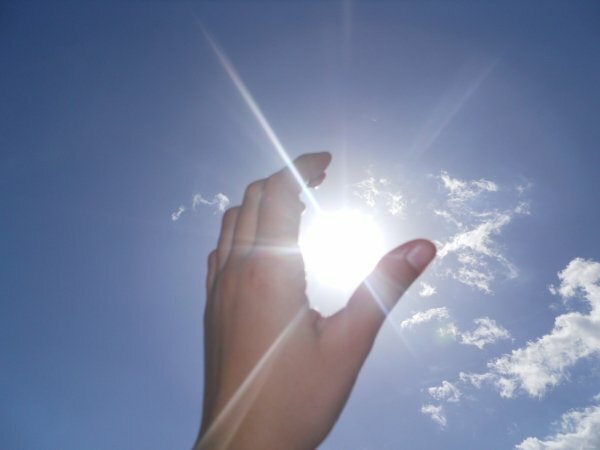 Convert the power from the sun into electricity and save money from your electricity bill. 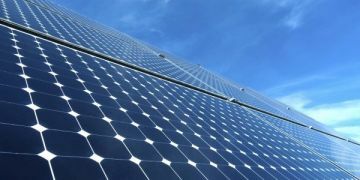 The installation of solar panels (photo voltaic) at your home or business will help you and also help the environment. As the cost of power keeps rising join many others by installing solar systems at your home or business. Call 0408440358 today and find out how. We are based in Portland NSW but cover the Central Tablelands area. Focusing on Lithgow, Bathurst, Portland, Wallerawang and surrounding areas. Give Solar Energy a go.